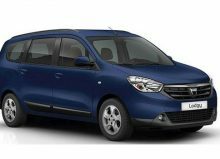 » The Renault Duster is a compact SUV, which is manufactured by Renault and Dacia. 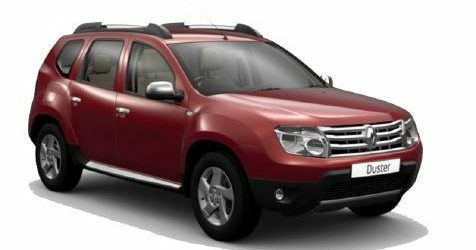 The Renault Duster is known as Dacia Duster in some countries that is officially launched in the year 2010.It comes with the tagline â€œRenault, Passion for Lifeâ€.It is a 5 door SUV and is sold in India, Russia, Mexico, South America and in other countries. It provides a good wheelbase of 2673 mm. 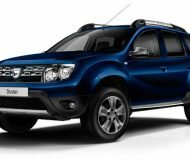 The Renault Duster was officially launched in India on 4 July 2012. The Duster comes in 12 different variants with 2 engine and fuel options. 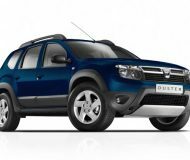 The variants are Duster RxE Petrol, Duster 85 PS RxE, Duster RxL Petrol, Duster 85 PS RxL, Duster 85 PS RxL Explore LE, Duster 110 PS RxL, Duster 85 PS RxL (Opt), Duster 110 PS RxL Explore LE, Duster 110 PS RxZ Plus, Duster 110 PS RxL AWD, Duster 110 PS RxZ (Opt) and Duster 110 PS RxZ AWD. » It has a huge clearance from the ground and comes with metal roof rail. 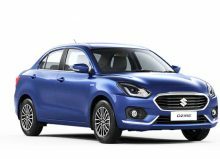 The wide slatted chrome grills and the square typed head lights gives good look at the front and the rear comes with a decent look too. It comes with anthracite alloy wheels and darken headlamp cluster. It comes with dual tone interior that gives a nice look and feel. It provides independent suspension at all four corners. The steering offers a good grip and comfortable to handle. 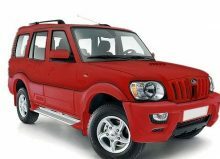 The Duster is easier to crawl down stepper slopes and doesn’t bother much in the potholes and on bumpy roads.The head rests and arm rests are also provided that offers more comfort to get relaxed. With a sixth gear, the Duster cruises very comfortably and it is very better for city driving. It really gives a sense of confidence that beyond your expectations you can push harder. The suspension provided at the backseats is very good. On flat roads and highways the duster composure is remarkable and gives a nice ride. 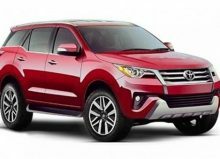 It is also quite good on the off-road and is comfortable too.It is light and easy to drive and the handling is simply superb. The big front glass gives a nice view of the road and is quite comfortable to drive at blind curves and at corners. It offers a good hill hold control. 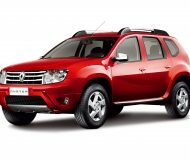 » The Duster is available in both petrol and diesel engine. 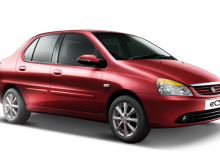 The petrol is a 1.6 liter engine with a 102.5 BHP. 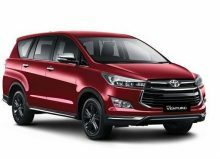 It comes with a 1.5 liter diesel engine that dispenses a 110 PS and powered with 248 nm of torque with a 6 speed manual gear box. The torque provided makes it easier to drive at lower rpms too. 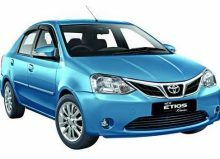 It gives a mileage of around 19 kilometers per liter and engine gives a very good performance. 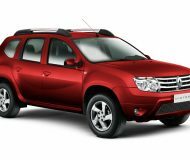 » The Renault Duster comes with central locking system and includes the door warning lights. 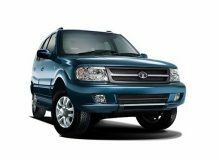 It comes with anti-lock breaking system (ABS) that ensures the safety of the passengers. It is also provided with the electronic break-force distribution (EBD) and emergency break assist. For safety, it comes with two front air bags and three point seat belts. The tires offers good grip even in slippery scenarios. » The Renault Duster now comes with a good instrument panel that provides the navigation to the destined places. It also comes with air conditioning that regulates the temperature in the cabin and the air conditioning vents comes with chrome rings. It comes with 3 spoke steering wheel and dual tone seats. It provides the cup holders and decent side pockets. It also provides the child safety lock and the engine immobilizer. The outside rear view mirrors (ORVM) are also provided and are electrically adjustable. The rear defogger is comes handy at rainy times. It comes with a good stereo system with 4 speakers and has the USB and aux compatibility.